You can't imagine the bundle of nerves sitting in my stomach when Czarina (from Paint It Stripes) and I set a date for us to meet in the Philippines. While getting to know someone from behind a screen is less intimidating, meeting them in person is a whole other matter. Of course, I was excited to finally meet her, but I was also nervous. However, there was no reason to be! We met at the Mall of Asia around 3 and spent close to 4 hours just wandering around the massive mall talking. It was amazing how long we were able to just keep chatting! Haha, we had both been slightly nervous about this meet up, stressing over how there might be awkward silences. No worries there though, we never ran out of topics - jumping from school, to blogging, to love, and everything in between. I feel like I can really relate to how she thinks on a lot of things. I'm also really impressed with how dedicated she is to her studies - she's inspiring me to do even better this upcoming spring semester. Czarina, thanks for the wonderful time and I'm glad we could finally meet in person! Of course, we had to take each other's outfit photos, and mom kindly agreed to take a couple group photos. I love what Czarina wore! She layered with ease and added a cute beanie on top to pull off an effortlessly, cool-girl outfit. Also, I just love her pixie cut! It suits her look and style so perfectly. We had the same idea with wearing Converse and black too - fashionable minds think alike! Then Czarina took over as photographer, and I wish I could just pack her into my suitcase and keep her permanently so she can take all my outfit photos. Haha, didn't they turn out great? I wanted to be comfortable for walking around and also dress appropriately for the humid heat, so I chose a simple black dress, added a sheer printed kimono for some interest, and finished it off with my new Converse and Ray Ban look-alikes. I've done some shopping while here, and I have quite a few new things to show on the blog. Haha, what can I say, I went a little crazy during my last few days! Anyway, this was my first ever blogger meet-up, and it was wonderful! I'm definitely missing Czarina along with all my family in the Philippines. Aww I'm so glad you could have a little blogger meet up! Being able to take each others pictures is a great bonus too! Love how you've both worn converse in different ways. Fun! I love your outfits! You two are adorable :) Hope you had a blast and the nerves went away! Adorable! Aw, how fun! I've always wanted to arrange a local blogger meet up but have been too shy to do so haha! But I'm thinking I should reach out to some of my favorite bay area bloggers soon!! Awesome! I'm happy that you have a wonderful day with a blogger. I wish one day we can know each other in person! Love your outfit <3 Converse Lovers! you girls are too cute!! hope you're having tons of fun! Great shots of you both! There are so many places to shop in the Philippines. Linda, that is so awesome! I've never done a blog meetup either, and would have butterflies in my stomach too. So glad you two had a great time and I love the outfits! Converse are so cool. You both look really amazing!! <3 I love it! Aw wish I could do meet ups like this! Oh, this is so awesome!! Meeting other bloggers is always fun! You both look lovely, very pretty outfits! 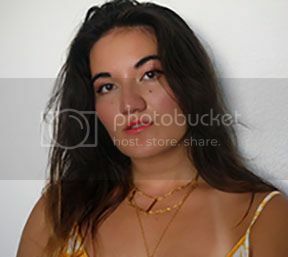 She is a great photographer! But you are too! Awe, Linda! That's so great that you guys were able to talk forever. It must be a bit intimidating at first, but I'm sure it got so much better, as you said. Now hopefully one day I'll be able to see YOU! 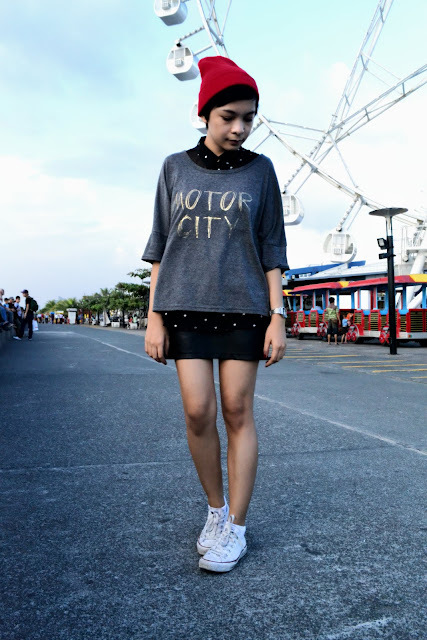 Czarina's style is so cool, and I am falling in love with your cardigan. That's seriously adorable that you guys both wore the same shoes in complementary colors :) And even cooler is that you got to meet a blogger on vacation! I am totally going to try to find a blogger to meet on my next trip. How fun!! Really, really love this one lovely Women s cardigan sweater. Great work! i can't believe this Linda! i'm on your blog. i can't even believe that you're writing about our meetup! omg, this is surreal! definitely this experience was a blast! oh I'm sure it was such a cool experience to meet someone whose blog you've read for a long time. and to even find out that you have a great connection with that person and there is no awkward silence. great success, I would say! and you girls look lovely in your casual yet cute ensembles. nice match with the sneakers too! It's so great when you meet a person and you spend some fun time together! meeting fellow bloggers is always interesting. 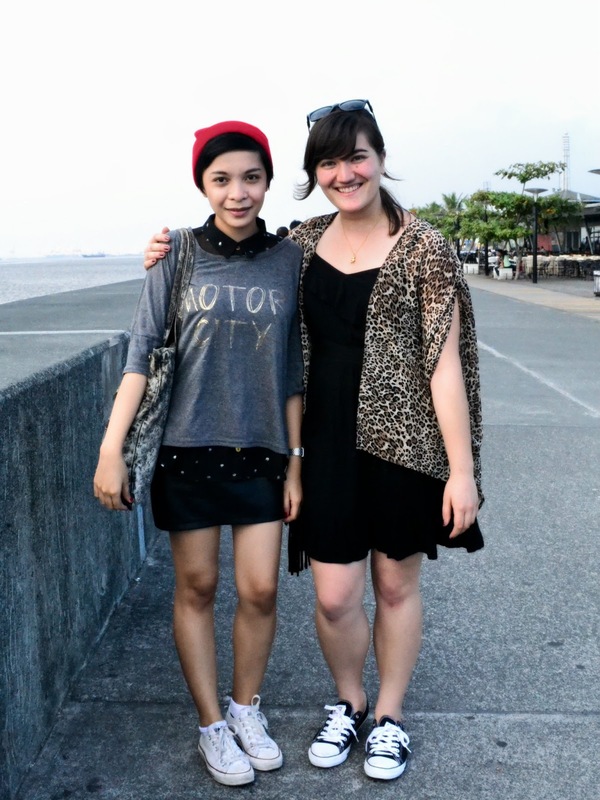 Aw this is so great that you got to meet up with another wonderful blogger across the globe! It must have been so exciting, you both share a niche for excellent style! You two look adorable! Love that you're both wearing Chucks. :) I think blogging is such a great way to make friends; for instance, I met one of my now closest friends via fashion blogging! Glad to hear that you had a blast in the Philippines--what a gorgeous place! thats awesome that you meet up with another blogger! love the photos! What an awesome post! It's always amazing actually meeting other bloggers face to face, it's like you've known them your whole life! What an awesome opportunity! This looks like so much fun, I'm glad you had the chance to meet up with a blogger. I wish we lived closer so we could do a meet up! I would love to meet up with some bloggers. Although a few of my friends blog, it's so lovely to get some fresh ideas just from speaking to somebody new. So glad you enjoyed yourselves. I'm excited for your haul. Wonder what stuff you picked up in my humble country. There's so much cheap stuff here, I bet you had a great time shopping. 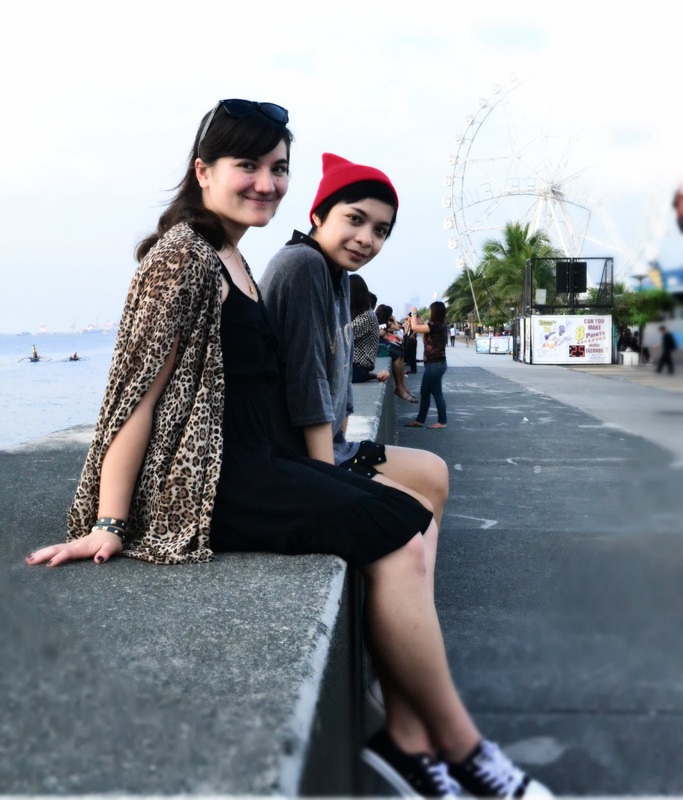 love that you had a blogger date overseas..that is so jet set ;) both of you are adorable and super chic, loved the post! so glad i found your blog! So fun! How awesome that you got to meet up with a blogger from a different country! You both look so cute, she's adorable. And you got some really great pics! Check out my blog too doll!